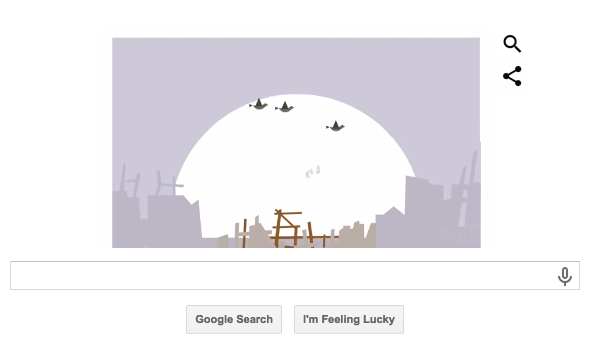 Google loves a good Doodle and we’ve been treated to a great one today. 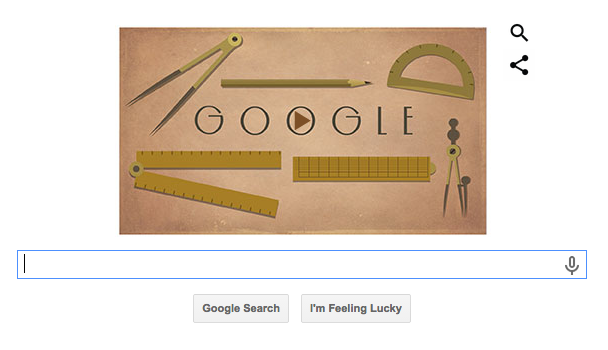 It celebrates the life and work of Christopher Wren, who was an architect at the time of the Great London Fire. After the fire was finally out there was a lot of restoration work to be done. Christopher Wren oversaw a lot of this and was in charge or the construction of 52 churches across the City. 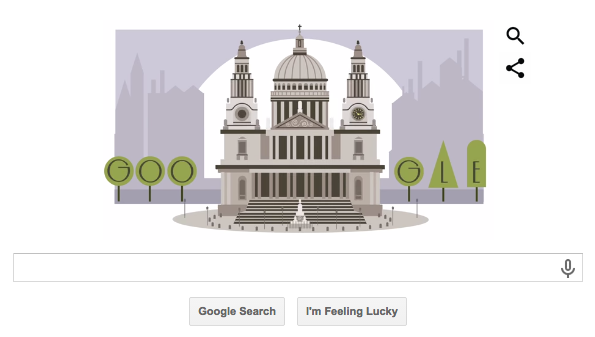 His most famous work of course is St Paul’s Cathedral, which is depicted in the Doodle first as a pile of rubble, wood and smoke. 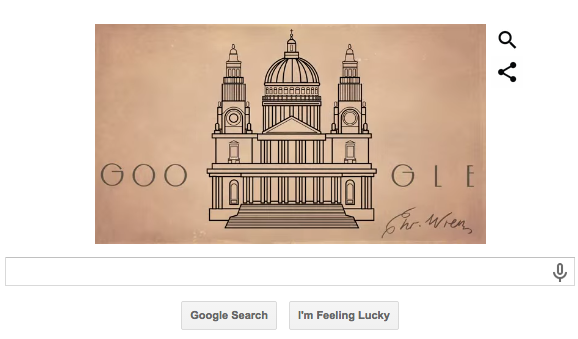 The doodle then shows the rebuilding of the Cathedral to completion, and then gives it an aged effect, as if on parchment, with the signature of Wren himself over it.